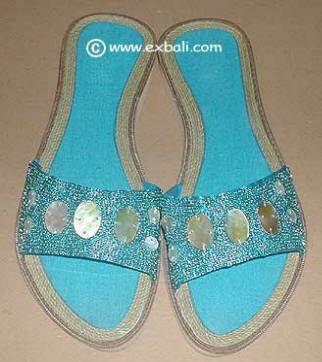 Beaded Shoes and Sandals, Fashion Accessories and Footwear Products from Bali. 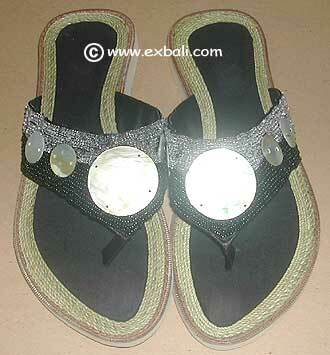 Bali Footwear can be Made to Order with screen printed or embossed branding. 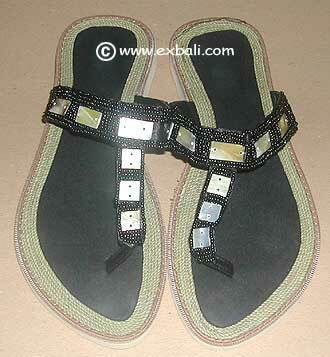 We are Manufacturers and Exporters of High Quality Wholesale Bali Fashion. 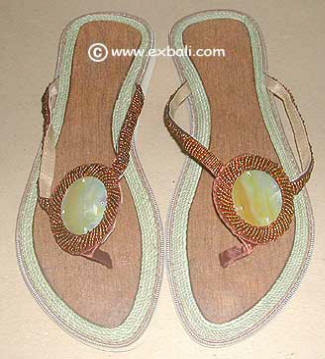 Handbags, Shell belts, Apparel, Footwear, Jewelry, Bali Fashion Products and Beachwear accessories.